Britain has never been terribly reliable at giving us a white Christmas; usually the snow doesn't fall until some time into the new year, by which point the magic has gone, and the snow is nothing but a nuisance. If you want snow as a guarantee, then best pack your bags and go on a winter holiday. But just where is the most Christmassy place to be? Aside from the North Pole, - which I would not recommend - I think Switzerland epitomises the Christmas scene: wooden chalets, markets, snowy alps. What more do you need? If you are not as comfortable in the air as Father Christmas, then don't worry, as you will be travelling everywhere in a Silver Service coach. You'll start your journey on the 22nd December for an overnight stay in Northern France. You'll then head for a four-night stay at Hotel Krone in Zurich. Over the Christmas period, the hotel has a special offer, in which you will be able to get a free upgrade on a double or single room. There will also be a lot of other free bonus features, such as drinks and a breakfast buffet, high speed internet, and access to their casino. Their restaurant and bar, 'Differente' will have a special Christmas Menu, which as the named suggests, is different from your traditional British fayre. Choices include the salmon trilogy, Prosecco soup, or veal steal, to be finished off with a cinnamon and mandarin mousse. 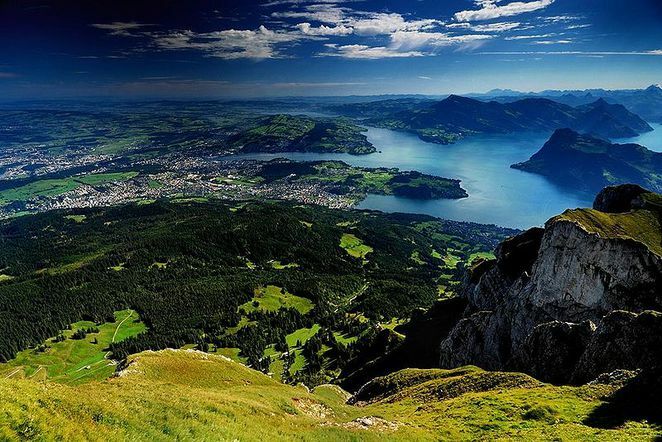 On Christmas Eve, you will take a trip to Lucerne, a city in the German-speakin portion of Northern Switzerland. You will get to explore the old town, visit the lake shore, and go on a motorboat cruise. 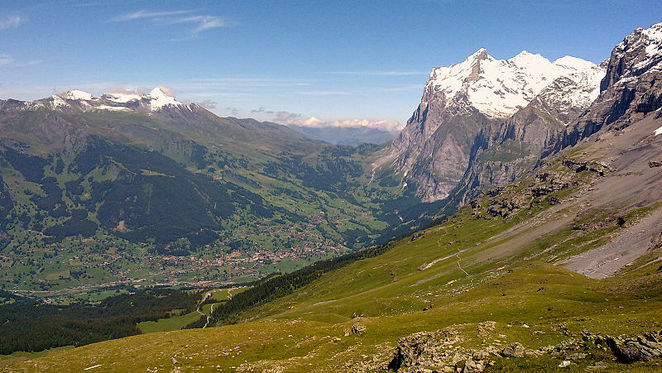 For Christmas Day, the plan is a ride aboard the Jungfrau Region Railway, which will take you through snowy Alpine meadows and to the Kleine Scheidegg Mountain. The journey will conclude at the Grindelwald Alpine result. If you are still feeling adventurous, on Boxing Day there will be an optional trip to the Interlaken resort and Meiringen, where you can take a horse an carriage ride. On the 27th December, you'll head back to Paris, then the next day Calais, before returning home.